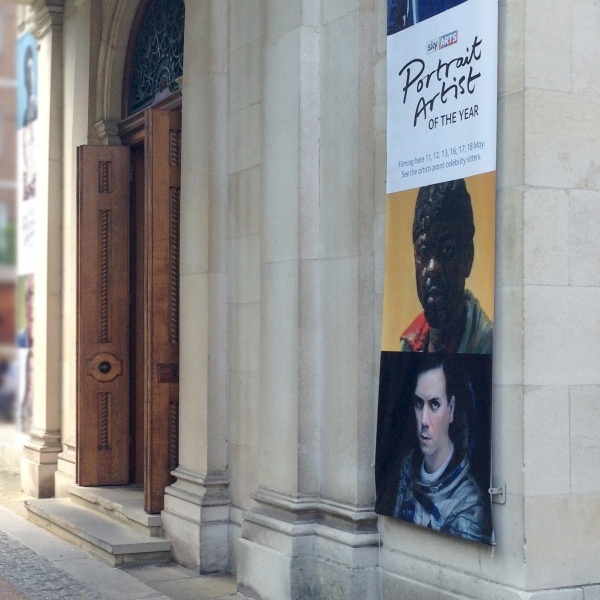 "David OM has twice been pre-selected for the BP Portrait Award. 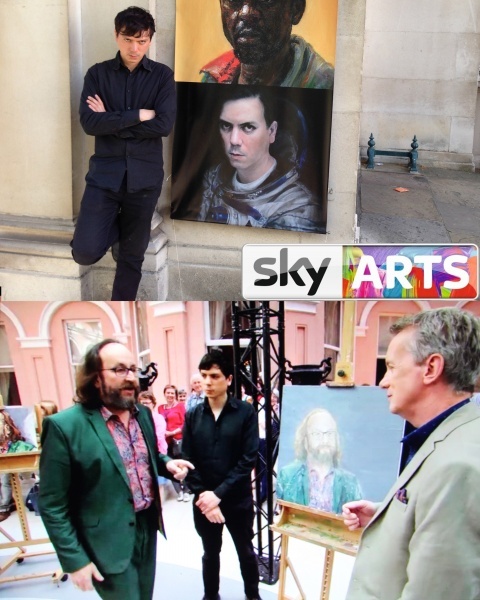 He recently featured on Sky Portrait Artist of the Year 2017 (Sky Arts TV), ‘Self Portrait In A Borrowed Spacesuit’ was one of the few portraits displayed on the banners outside the Wallace Collection, Mayfair, (London). 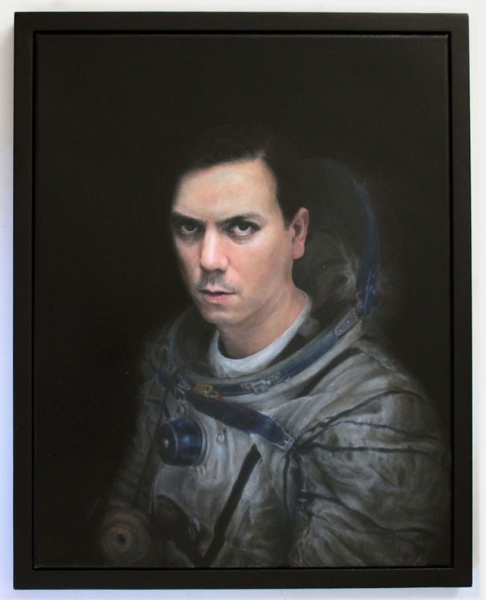 His portrait ‘King of Infinite Space’ was selected for the John Moores Prize (which also received TV coverage (BBC)). David is a versatile artist and happy to create bespoke paintings in a style that the sitter prefers; from Photorealist to e.g. more painterly, Luc Tuymens-eque creations. 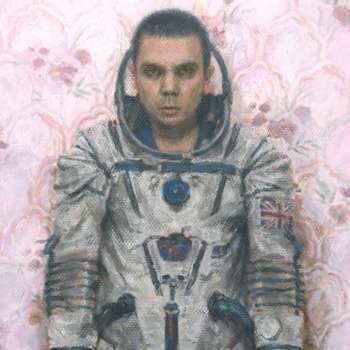 The concept of adopting distinctive dress is often a feature of his portraiture and sitters are given the option to be depicted in costume related to their interests and/or history."